Is completing a Triathlon on your bucket list? 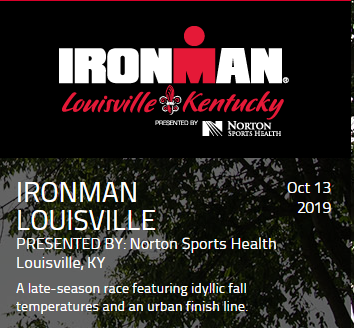 If so, you're in the right place to join fellow athletes as they prepare for upcoming sprint, olympic, half ironman or full ironman competitions. The Kalamazoo Trikats are getting together to train, prepare, and participate in the following races. Those who want to join in the fun will find a supportive group that will help them through every milestone prior to the event. If you are looking for training help, log in to view the Resources Page, it is full of helpful information!